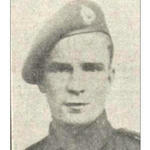 Throughout the war many of the Commando offensive operations against the enemy were Combined Operations involving other Units from one or more of the the three Services of the Armed Forces of the United Kingdom and the Commonwealth, as well as Units from other allied nations. 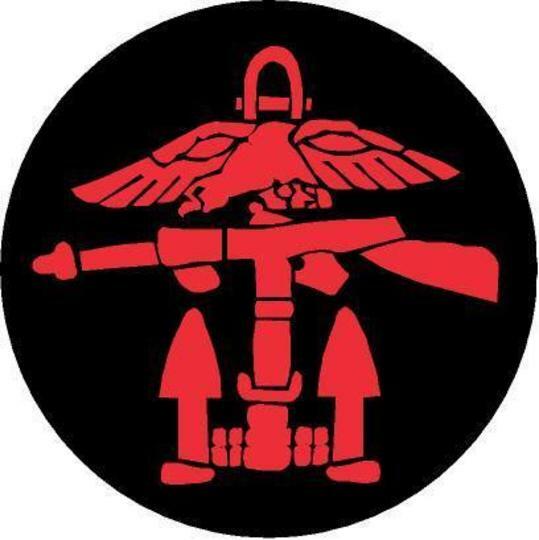 The Commandos were either supported by such Units during their own raids, or were tasked with specific roles to support such Units in major offensive operations. 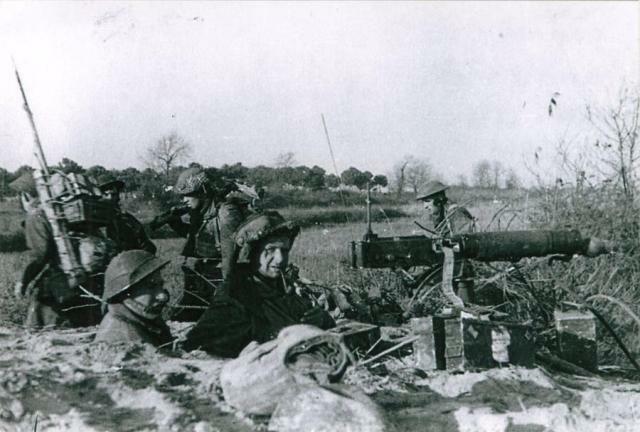 Examples of Combined Operations are St Nazaire in March 1942, Dieppe in August 1942, the North Africa and Sicily campaigns in 1942/43, the invasion of Europe in 1944, and in operations in the Far East. The Royal Navy ship in the photo is HMS Glengyle, one of a number whose crews helped transport, and support, the Commandos. 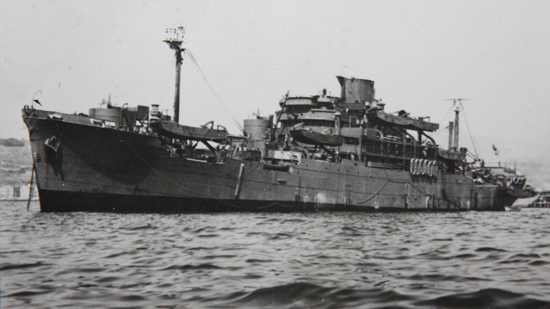 The Glengyle and her sister ships, the Glenroy and Glenearn, were the first ships to be fitted out permanently as large infantry landing ships. They were able to carry three landing craft mechanised (LCMs) and fourteen infantry landing craft. 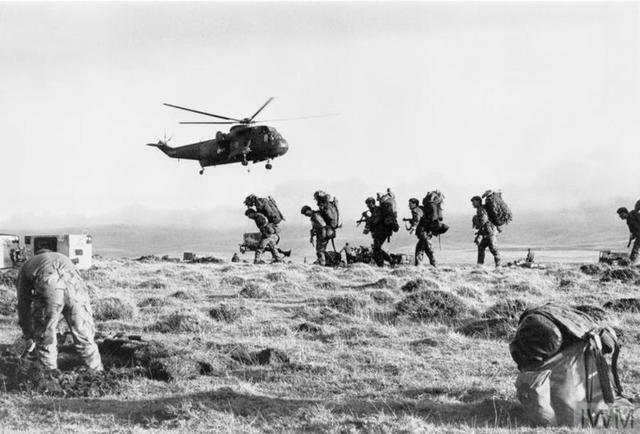 Accommodation was provided for 1,087 assault troops (700 in the case of the Glengyle). Each ship was armed with three twin 4-inch guns and numerous short-range AA weapons.